New to the line this season. 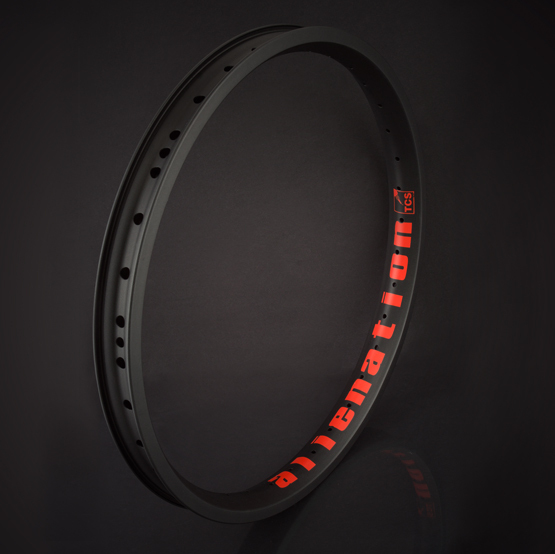 The TCS Vandal is our intro into the XL rim category at 37MM wide. It’s hands down the lightest rim in the XL category. This possible by using our G69 material; of which, is super light with superior strength compared to 6061T6. 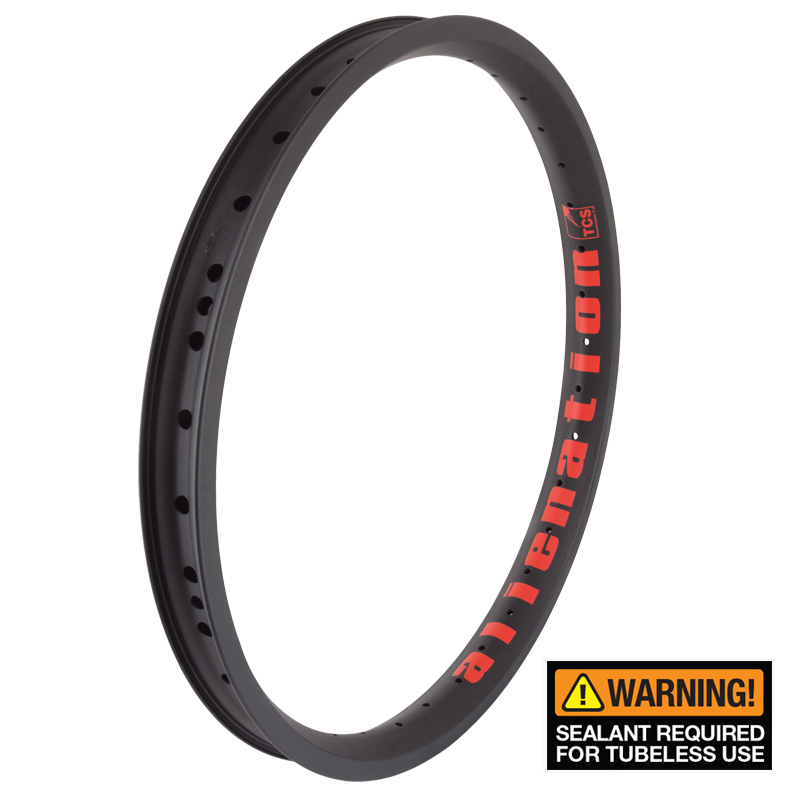 TCS Vandal uses the most advanced drilling pattern of any bicycle rim on the market today. 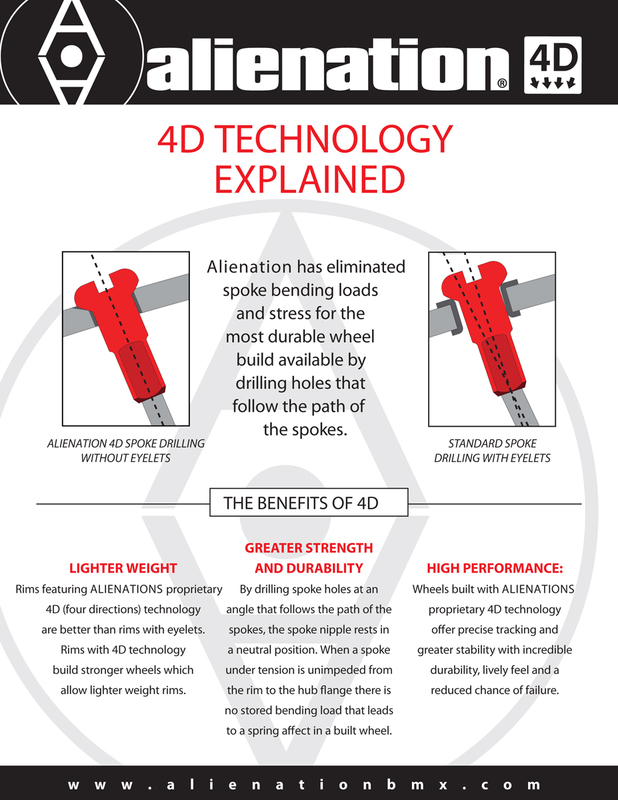 Our new 4D less chamfering drilling process creates the optimal interface between flange and rim. 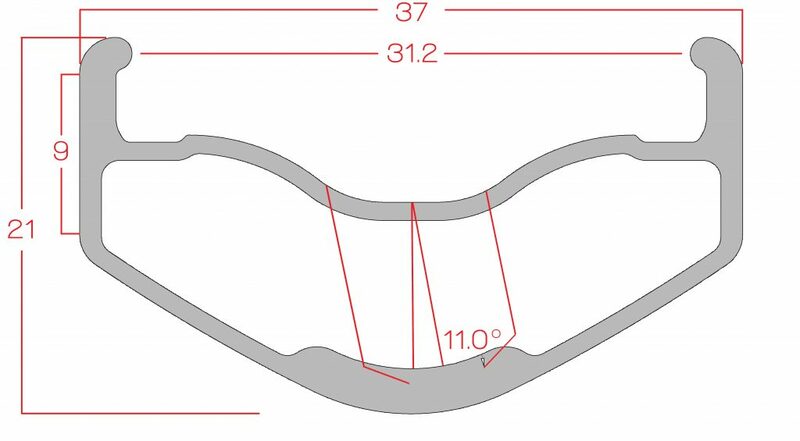 This exact angle reduces binding and the need for eyelets. NO RADIAL LACING. 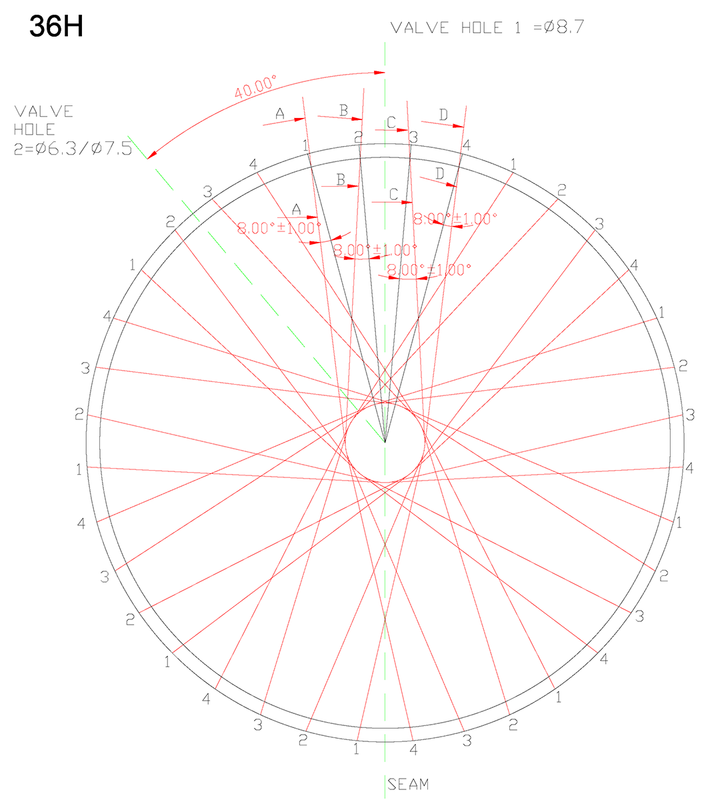 These rims are designed and drilled for 3 cross specifically. Each TCS Vandal rim comes with a Veloplug for the unused valve hole (TCS Vandal rim is drilled for both TCS and Schrader). As a added bonus we are using a new coating to improve braking. Braking is nearly as good as chrome less the added weight and negative environmental impact.